DRS and RADA strategic teaming agreement on AESA radar for the North American market. 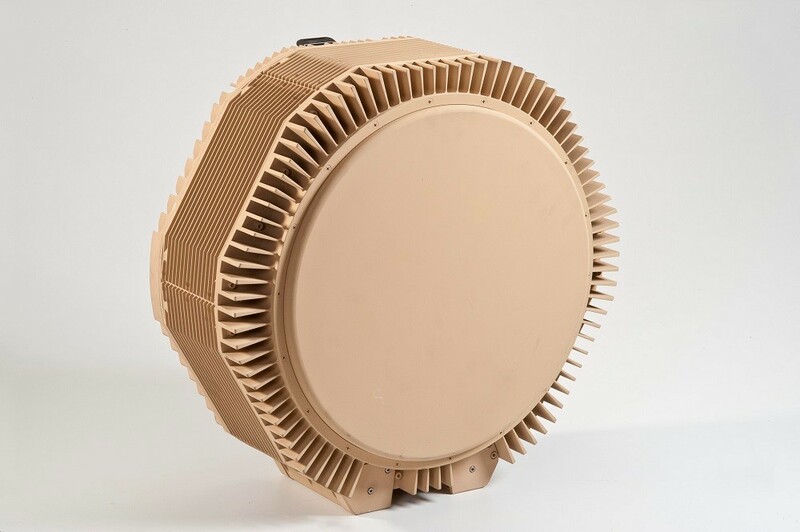 DRS Technologies Inc., a Finmeccanica Company and RADA Electronic Industries Ltd. of Netanya, Israel announced that they signed a strategic teaming agreement to bring RADA’s tactical active electronically scanned array (AESA) radar technology into the North American market. 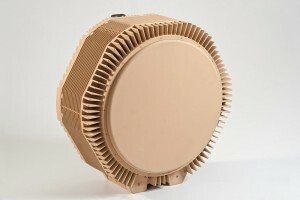 “We are excited to be able to offer our customers RADA’s proven technology that offers enhanced hostile-fire protection for our troops,” said Joseph Matteoni, Vice President/General Manager of DRS Sustainment Systems, Inc. “RADA’s cost-effective detection technology will allow DRS to continue its legacy of meeting the challenging needs of our growing radar customer base,” Matteoni said. Zvi Alon, RADA’s CEO, added: “We value the North American market as the most promising growth market for our tactical radars technology, and are confident that this agreement will facilitate the adoption of this technology and growth of our radars business”.